The 2018 BMW X5 from Bert Smith BMW in St. Petersburg, FL, serving Tampa and Palm Harbor, is a luxury off-road vehicle with extreme comfort and charm. The bold looks of this sports activity vehicle will captivate everyone you pass on your way to adventure. The power of the 3.0L BMW TwinPower turbo engine is waiting to take you to new places, and the 8-inches of ground clearance means nothing will stand in your way. The 40/20/40 split-folding rear seat lets you customize your storage solutions, so you've already gathered the bags and buckled up the kids. Bluetooth audio streaming turns your cabin into a concert stadium, and the hands-free calling feature lets you check your hotel reservations while you drive. Backing out of the driveway has never been easier than with your rear vision camera, and the universal garage door opener makes it easy to close the gate as you drive away. 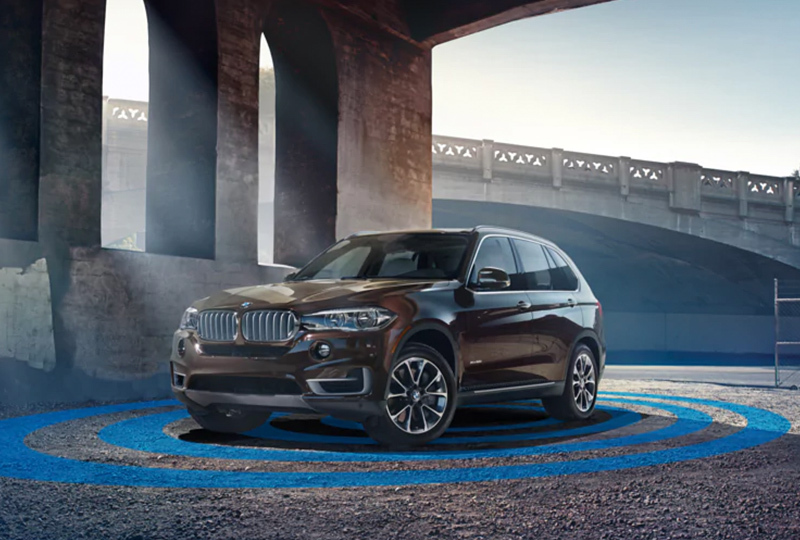 It's time for your new adventure with your 2018 BMW X5. Now is the best time to buy a new BMW! We have an amazing selection of 2018 X5s at incredible savings, and new auto loan rates have never been lower. Call us at 866-391-7794 to schedule your test drive or stop by 3800 34th Street North in St. Petersburg. We can't wait to help you fulfill your dreams of owning a new 2018 BMW X5! Relax before you rough it. The luxurious, spacious interior of the BMW X5 is a passenger's paradise. 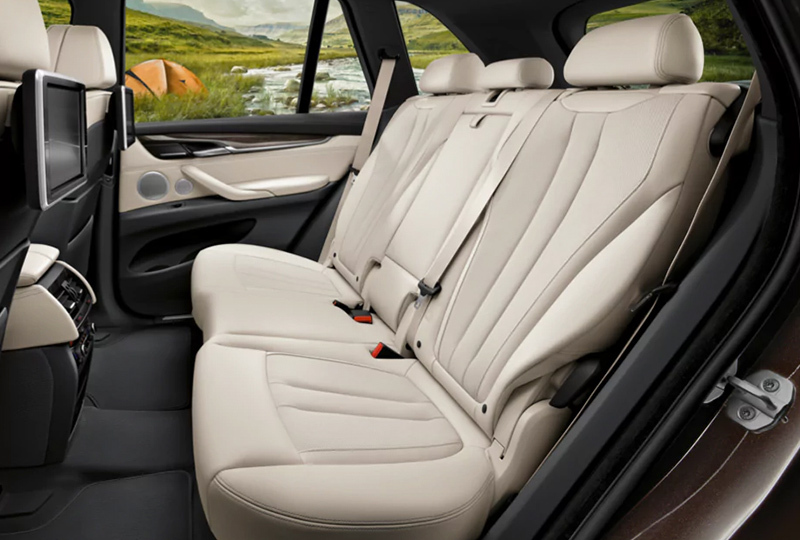 Optional Comfort Rear Seats let you recline and add up to 3" of extra legroom. It's the perfect position to enjoy the scenery - or a show on the two optional 10.2" LCD screens. Give The Boss Some Room. Stand back and take it in. 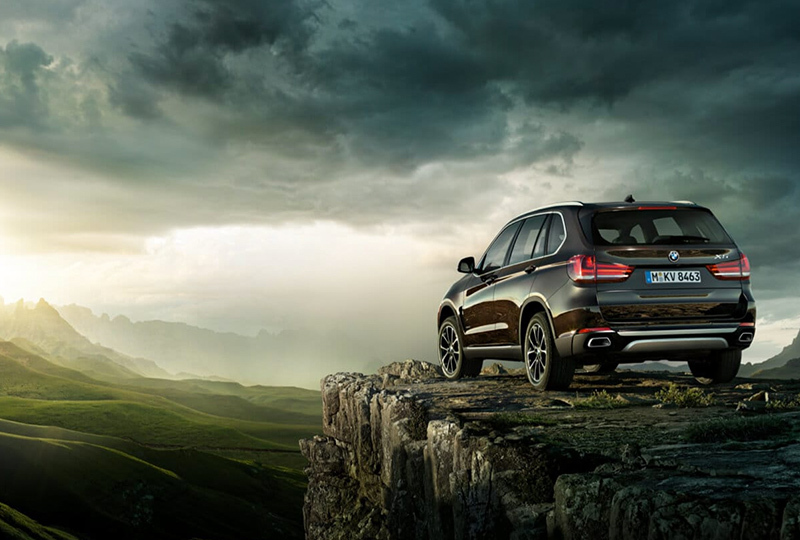 The BMW X5 is the epitome of escapism, ready to hit the road at a moment's notice. With a quartet of powerful engines to choose from, a spacious interior, and unmistakably adventurous BMW style, this Sports Activity Vehicle® is your ticket to drive anywhere you want to explore. Leave Nothing - And No One - Behind. Space for all. 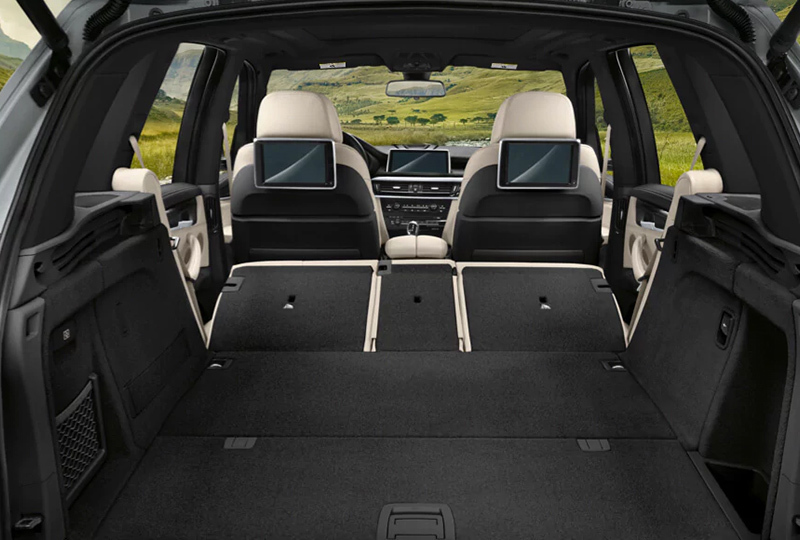 The X5 boasts one of the largest cargo spaces of any BMW, with an impressive 35.8 cubic feet expanding to a massive 76.7 cubic feet with rear seats folded down. An optional third row seat extends passenger capacity and comfort, and includes its own climate control. Set Your Connection To Roaming. Constant contact. Whether you're on-the-go around town or far off the beaten path, the optional WiFi Hotspot keeps you connected to everything you love. And the Wireless Charging Pocket means your mobile device is ready to go wherever you stop.